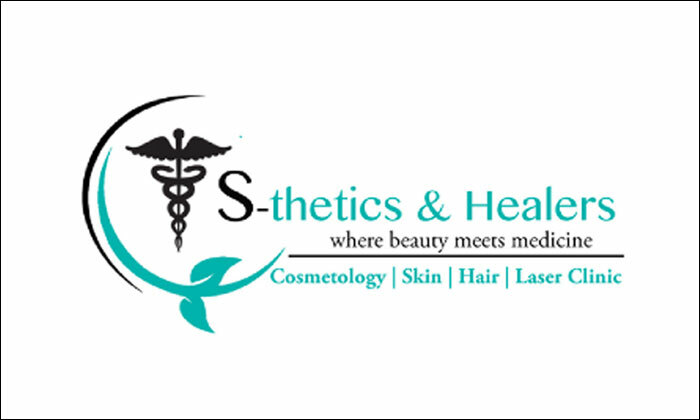 S-thetics & Healers Clinic is a professional treatment center that is headed by Dr. Sidrah Agharia who holds rich expertise in the field of cosmetology, skin, hair and laser treatments. It is amongst the high-end places where you can attain the best of beauty and wellbeing. Located in Versova, Andheri West, Mumbai, it aims to become one of the most sought-after clinics offering quality skin rejuvenation treatment, platelet rich plasma therapy, cosmetic laser treatment, anti-ageing treatment, acne/ scars treatment and pre-wedding services. Tailored as per the requirements of the clients, the services combine the best technology and technique to ensure maximum customer satisfaction. S-thetics & Healers Clinic is the space that is soothing and dedicated to tending to your beauty and wellness needs.